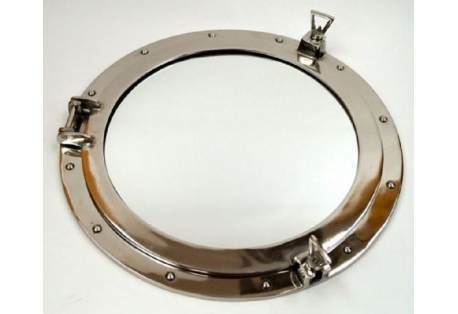 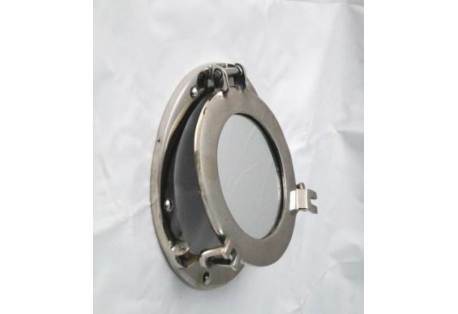 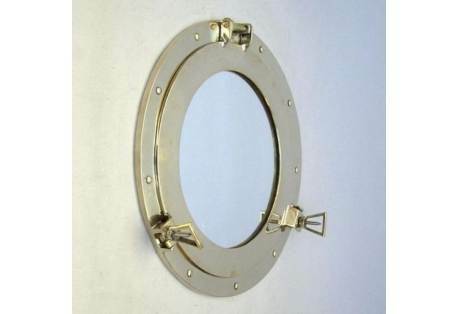 Amberjack Fish Mount Half Mount Fish Replica 44"
Aluminum Porthole Mirror 9" Aluminum Porthole Mirror 9"
Width: 31.75 in. 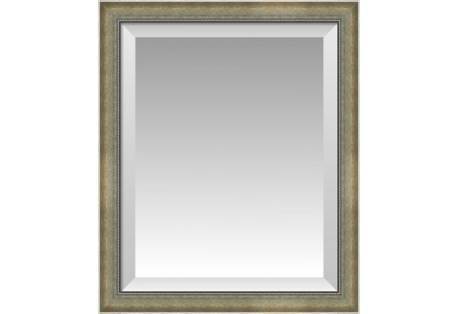 Height: 43.25 in. 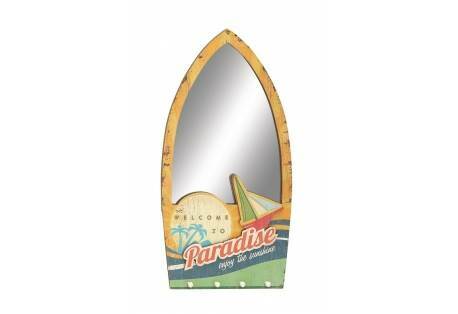 Width: 31.75 in. 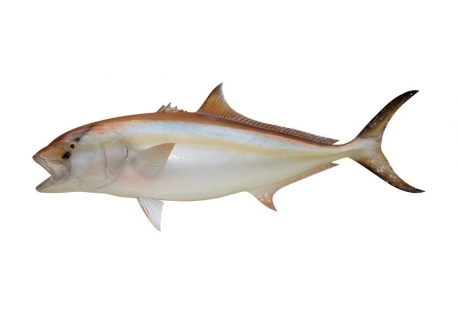 Height: 43.25 in. 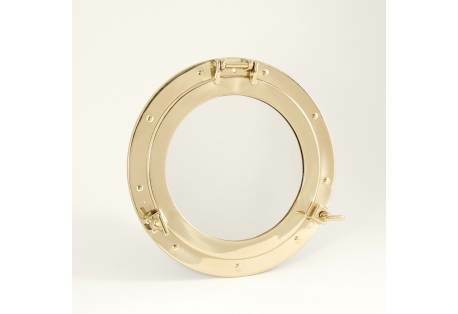 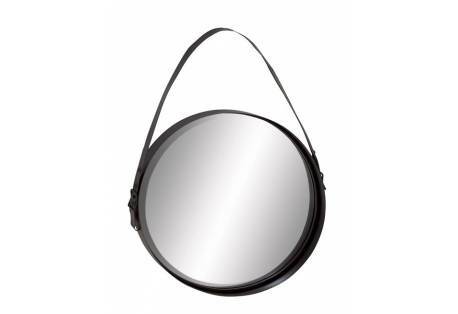 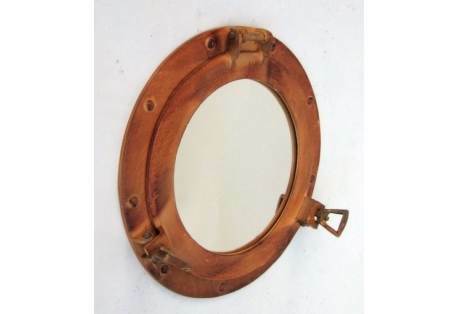 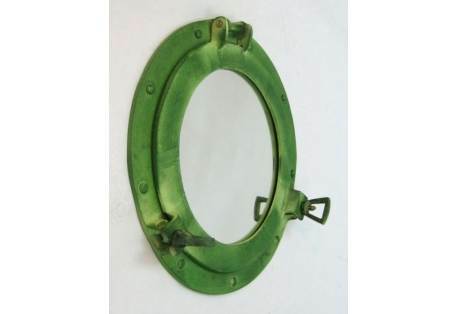 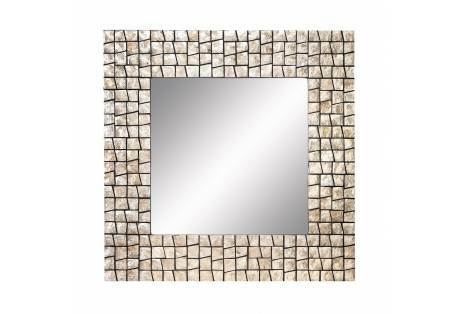 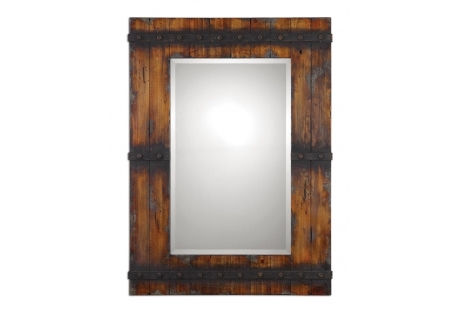 Antiqued Rustic Porthole Mirror 11" Antiqued Rustic Porthole Mirror 11"
Brass Porthole Mirror 11 1/2" Brass Porthole Mirror 11 1/2"
Brass Porthole Mirror 15" Brass Porthole Mirror 15"
Finished Size: 23" x 27" Finished Size: 23" x 27"